Car Removal Adelaide provides Lonsdale car sellers with quick cash sales up to $9,999 and courtesy removals that are quick and convenient. Contact us for a quote. Fill out our "Get a Quote" form at the top right. Just south of Adelaide is the industrial suburb of Lonsdale. The suburb is with the City of Onkaparinga, and while today, the land is industrial use, there are still many car owners that want a quick and convenient car sale. Car Removal Adelaide is a car removal company that services Lonsdale car owners with just that. A quick and convenient way to sell their cars, trucks, vans, SUVs, 4x4s, and buses. Car Removal Adelaide makes cash quotes over the phone and online, paying our customers up to $9,999 cash for cars of any make and condition. When we are your buyer, you don’t have to leave Lonsdale to get your car or truck sold. We come to you. Part of the ease of selling your car or truck to Car Removal Adelaide is that we come to you to remove the car at no cost. You won’t have a hefty towing fee, nor will you have to wait days for us to schedule you into our schedule. We work around your schedule, providing fast and efficient car removals Lonsdale. You’ve already received a cash quote for the car over the phone or online that you have accepted, so a cash payment is on its way to our technician to buy & remove your car. Our technician arrives prepared to put our cash offer amount into your hands as when he arrives to remove the car; he arrives with the paperwork to buy the car. Our removals are quick and convenient taking about an hour to complete. 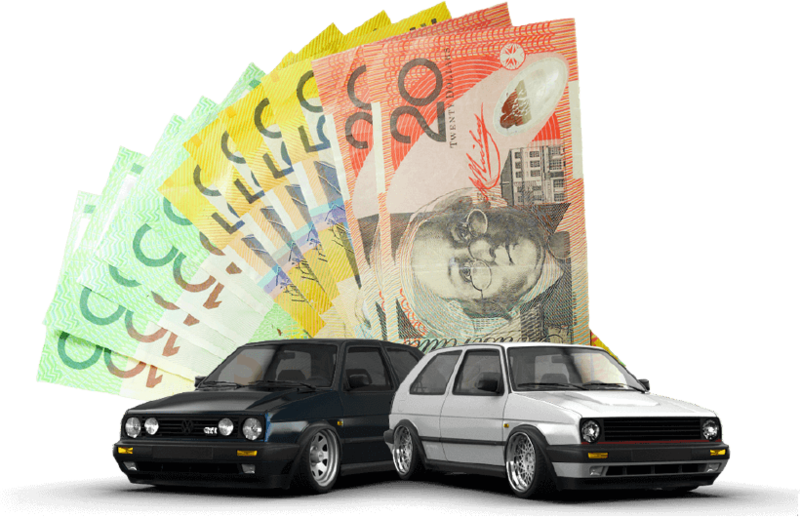 You contact us for a cash quote for your car for sale in Lonsdale. We will require the make, model, year, and condition of the car. Schedule a free removal, Lonsdale. We are a company that puts the ease into selling cars. 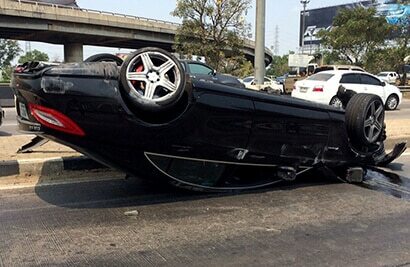 So, whatever the condition of your car, we’ll buy it. With Car Removal Adelaide, you have a Lonsdale car buyer that offers you the best of services for free. To obtain a cash quote, contact Car Removal Adelaide at the number below or fill out our online "Get a Quote" form at the top right of this page. We are ready to make you an offer up to cash.